Our Latest Projects • Instant Promotion (UK) Ltd - Pro 50 Sale - Save 10% Today! 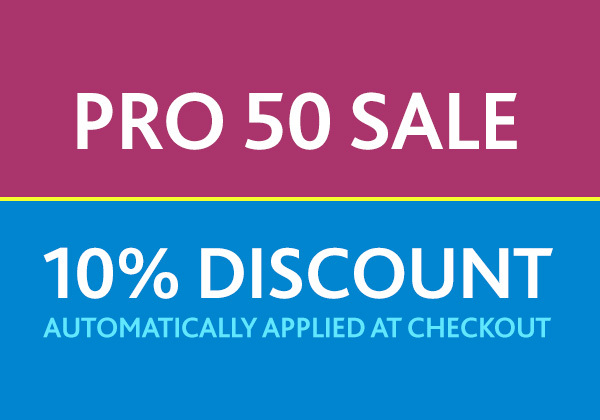 Pro 50 Sale - Save 10% Today! You've dropped by at the right time! Take advantage of our limited time Pro 50 range special offer today - a 10% discount on all sizes and colours will be applied at checkout.